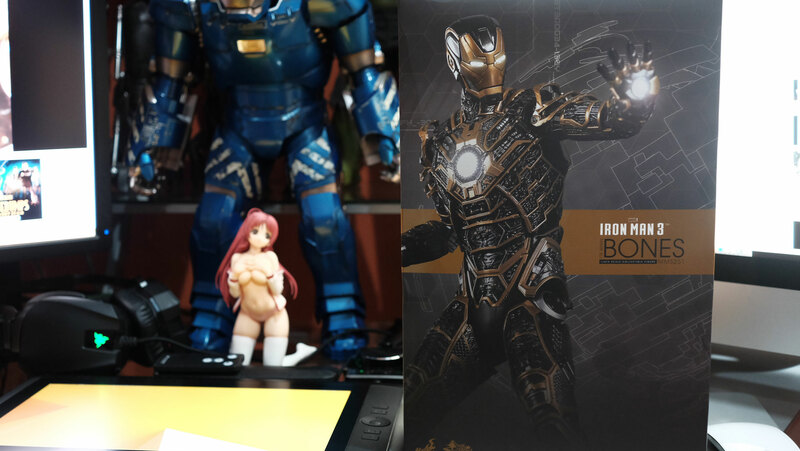 Loot Report - Iron Man Mark XLI "Bones" | Otakumouse | Anime & Scale Figures | Figure Hobby BlogLoot Report - Iron Man Mark XLI "Bones"
The quest for completing all of Iron Man’s suits from the film Iron Man 3 is still underway! 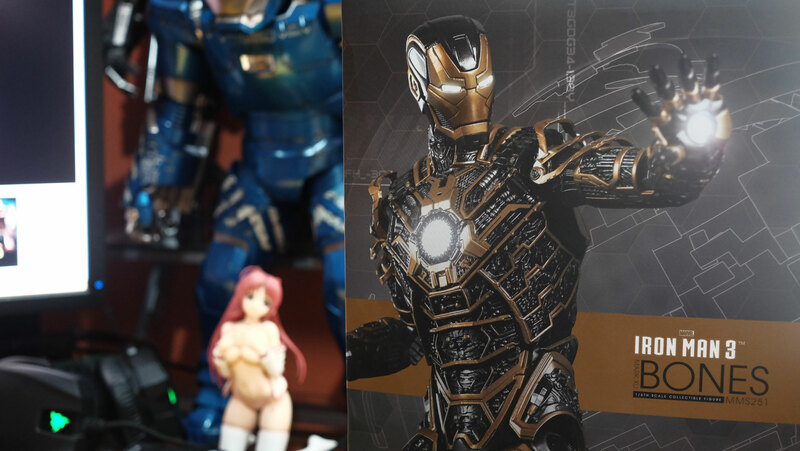 Finally received Iron Man Mark XLI aka “Bones” – the suit in the film that can “volt-out” and it looks amazing. The individual parts of the figure is being connected by magnets which is pretty neat and avoids any risk of damaging the figure in case you want to disassemble it and display each parts individually. 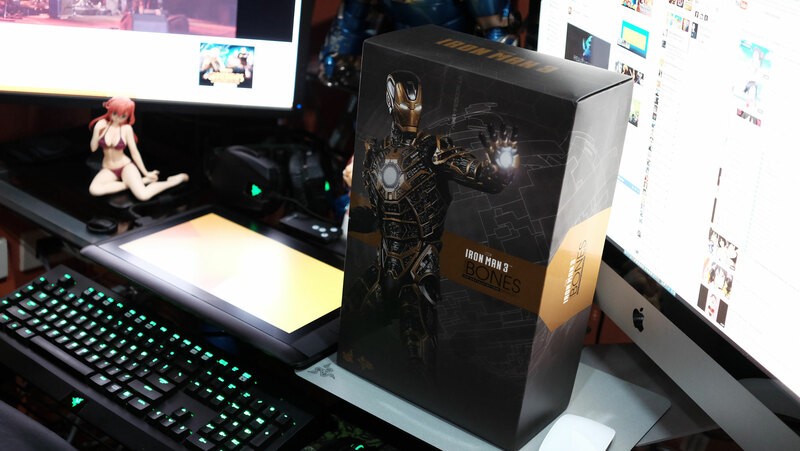 I already lost count of how many Iron Man figures I have ^^; Still waiting for the other ones due this year (2016) and that’s not including the new suits in upcoming Marvel films.